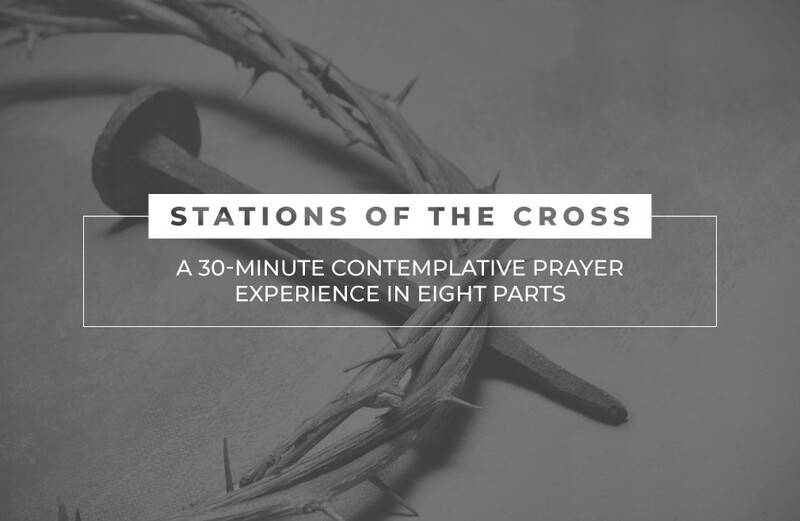 Participate in a powerful prayer walk focused on Jesus’ suffering and crucifixion. Travel through eight rooms in the D-Building that depict the Stations of the Cross through photography. Come anytime between 7 am – 6 pm for a self-guided experience. No reservations necessary.